Belkis Wille of Human Rights Watch said the organisation knows of at least five instances in which US forces handed foreign detainees over to Iraq's Counter Terrorism Service. 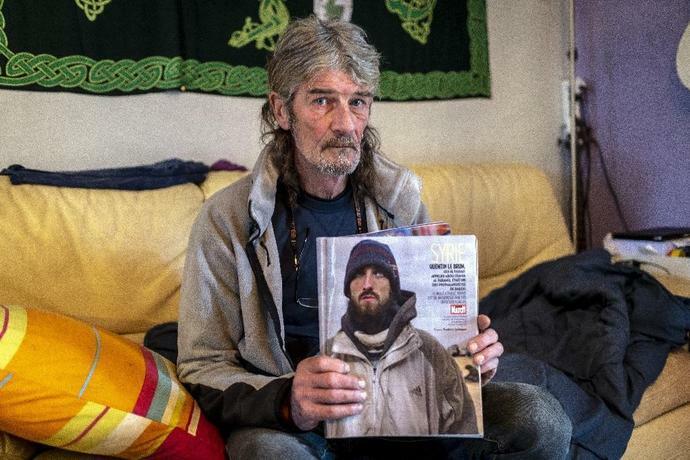 "They are at risk of torture and unfair trials in Iraq," Wille warned. 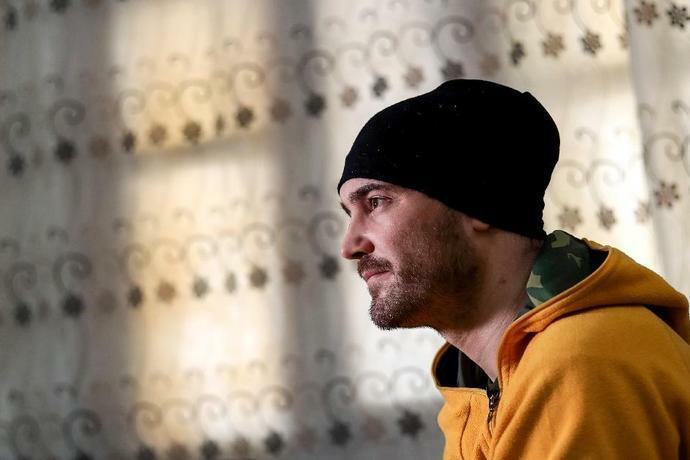 The fate of foreign fighters in Syria has come into sharper focus since President Donald Trump's announcement in December that the US will withdraw its troops from the war-torn country. France, hit by repeated deadly IS attacks, has so far opposed returning jihadists. But since Trump's announcement, Paris has said it is studying "all options". On a visit to Iraq this week, French Defence Minister Florence Parly warned of the need "to avoid some jihadists ending up in the wild and dispersing". Hisham al-Hashimi, a researcher on jihadist movements, told AFP that a deal appears to have been struck with Iraq "at the very highest level and in secret" to tackle the issue. Such a pact allows foreign fighters' countries of origin to avoid politically fraught repatriations; in exchange, Iraq will receive "ultra modern arms and crucial military equipment", Hashimi said. "Iraq can put anyone on trial who passed through its territory, even if they didn't fight there and just headed to Syria," he said. French lawyer Vincent Brengarth, who is handling the cases of some of those detained, questioned "how it could be justified that Iraqi courts would have jurisdiction" over crimes committed in Syria. Veronique Roy, a member of a group of around 70 French families with relatives who went to IS territory, said it would be "tragic" if captives were handed over to Baghdad. 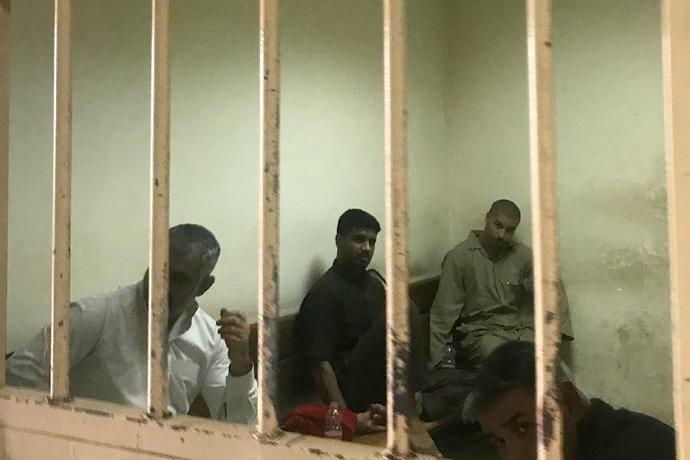 Iraqi law means that anyone found guilty of joining a "terrorist group" can face the death penalty and its justice system has been accused of providing scant chance for a fair trial. "We are pushing the problem back but not settling it," said Roy. "France should not subcontract this out."